Gigablue Wireless 11ac USB Adapter - Available to order, buy it now! 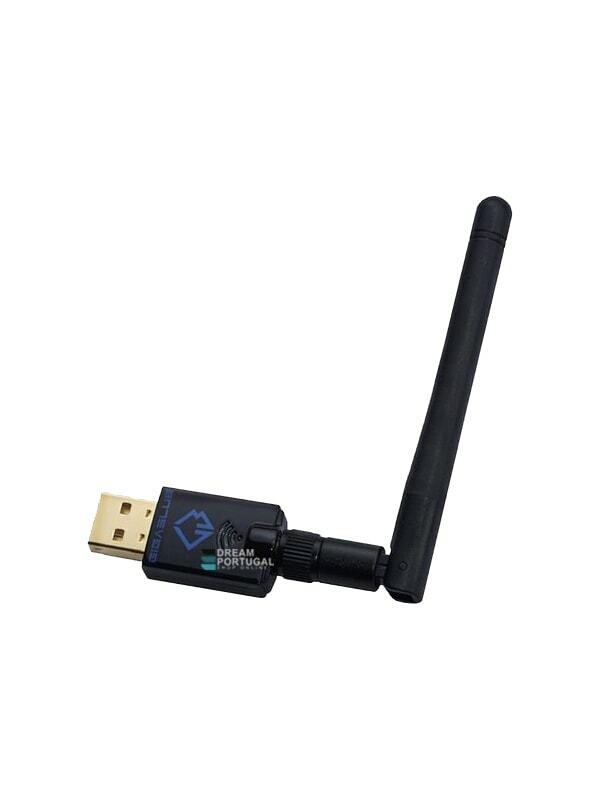 Gigablue Wireless 11ac USB Adapter - Extend your GigaBlue receiver with an additional Wifi 600Mbps. And many more Enigma2 receivers.